Welcome back everyone! Looks like the sun has got his hat back on this week and we LOVE it! Speaking of hats, our Fun Experts are going to need one because we have been invited to a magical wedding and we can't wait to tell you all about it! 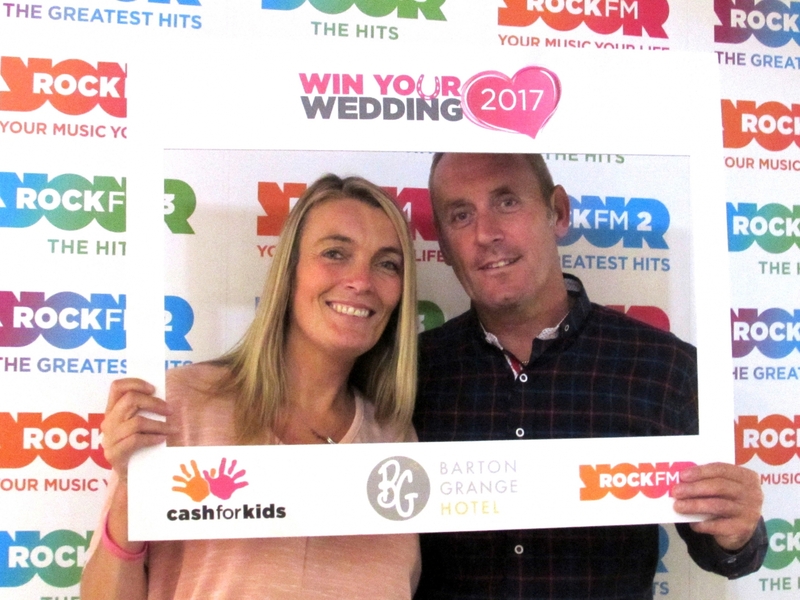 For any of you sunshines who live close to our Fun Towers HQ, you might have heard on the grapevine that Rock FM have given lucky soon-to-weds the chance to win their wedding. But there's a wonderful twist! A selection of chosen couples battled it out head to head in an attempt to raise the most money for the Cash for Kids charity. The couple who raise the most money will be granted their every wish with a magical wedding taken care of by lots and lots of local sponsors. The venue, rings and even the dress, you name it and the couples dream wedding list will come true! How does that involve us Fun Experts? Well we know that no wedding is complete without a sprinkle of fun and so we have therefore offered equipment of the bride and groom's choice to complete their magical day! With the totals verified we would like to say a MAHOOSIVE sunshine congratulations to Sheryl and Carl from Blackburn who raised a staggering £8,500!! As you can imagine, they are simply over the moon. What's even more amazing is that the overall total raised by the finalists is a staggering £25,997.19! This is an absolutely fantastic amount for Cash for Kids, our chosen charity, and with this the charity will be able to buy 3 state of the art power chairs which will transform the lives of wheelchair dependent children. We know this has brought a smile to your face. Appreciating the efforts of every finalist, Sunshine Events will also be providing free fun giant games for each and every bride and groom's big day because we believe that everyone deserves to have FUN! 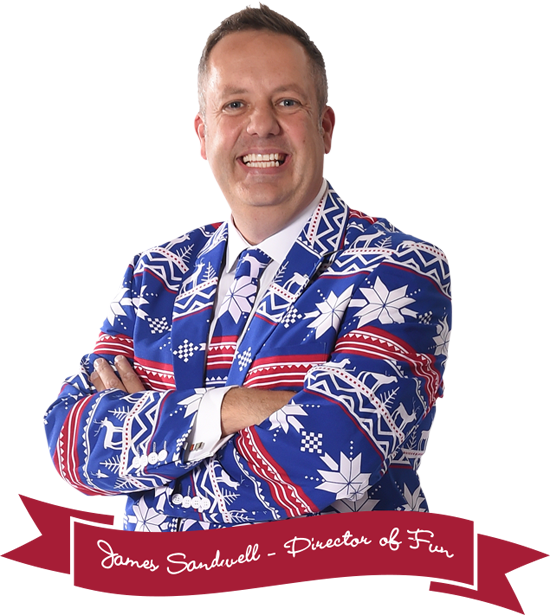 We cannot wait to meet Sheryl and Carl (and the other awesome finalists too!) on their big day and we could not be prouder or happier to be involved with such a fantastic cause. Big well done to all. Keep smiling and have a fantabulous week! Sunshine Events are serious about fun!